The cemetery office is only open Monday - Friday, and staff are very helpful by phone to family members. 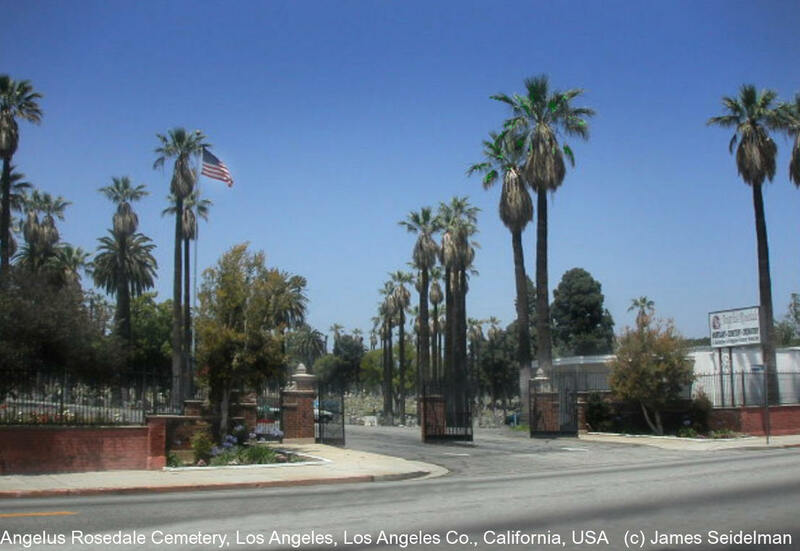 Before placing a photo request, please contact the cemetery office and obtain the exact plot location. This is a very large cemetery so the chance of finding someone simply by walking is highly unlikely.